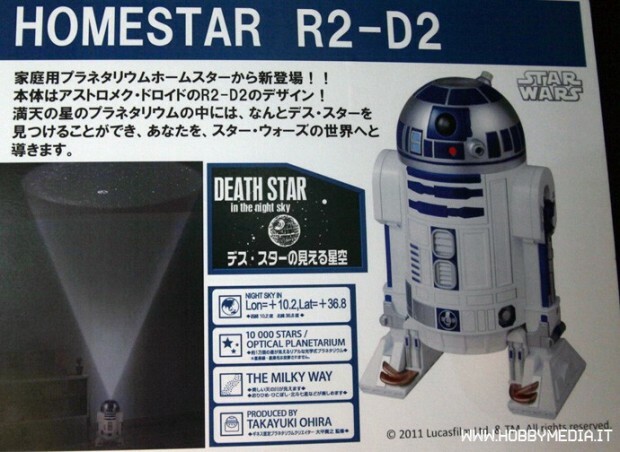 Second Sega Toys Homestar Planetarium news item in a row: following the version that’s good for travel from yesterday, maker Sega Toys took the wraps off a Star Wars model at the Tokyo Toy Show. 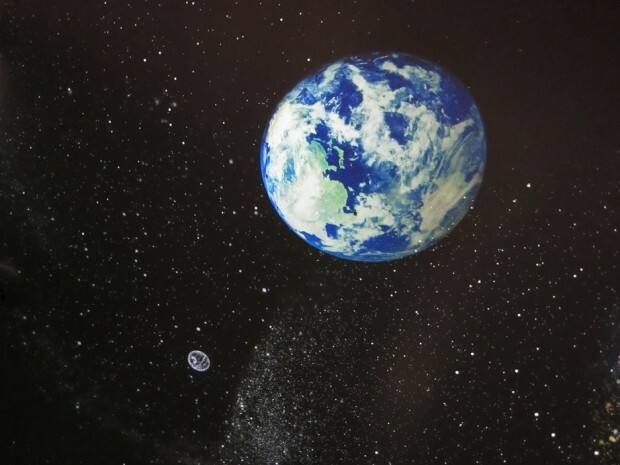 It’s a fully functional planetarium, just in the shape of R2-D2, and it shows the location of the Death Star. R2-D2 projects about 10,000 stars onto the ceiling in your living room and stands about 21cm high. 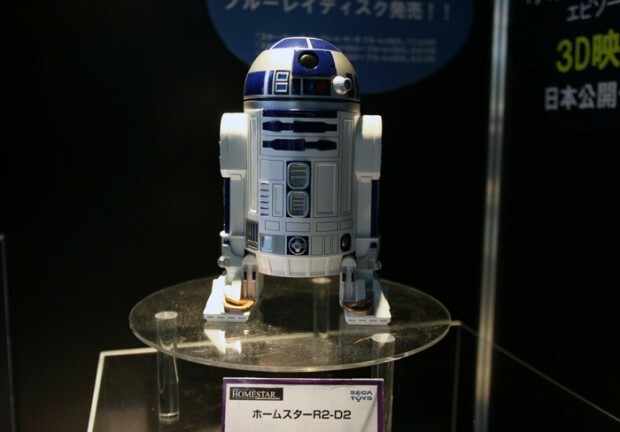 This must buy for Star Wars and astronomy geeks (we know you’re out there) will cost $85 when it hits stores in Japan in September. Ask specialized online shopping services like the Japan Trend Shop, Rinkya, Flutterscape or Geek Stuff 4 U if you want to import one from Japan.